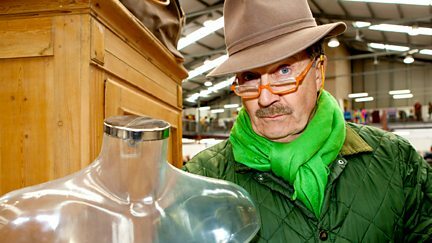 Bargain Hunt visits Scotland as two pairs of teams scoop up some brilliant bargains. 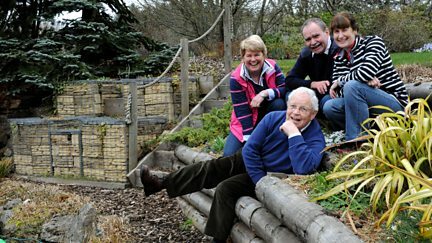 Martin Roberts and Lucy Alexander visit properties in Cornwall, Glasgow and Hampshire. 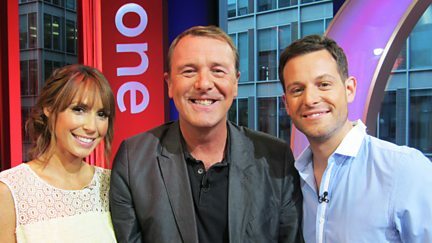 Matt Baker and Alex are joined on the sofa by Flowerpot Gang member Phil Tufnell. Martin Roberts and Lucy Alexander visit properties in Glasgow, Swindon and Dover. 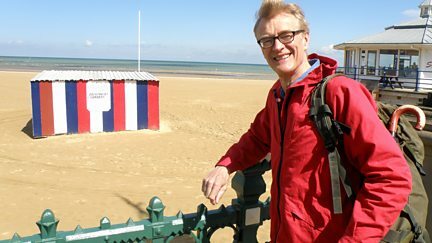 Clive Holland is in Dorset to help finish a teacher's abandoned extension. 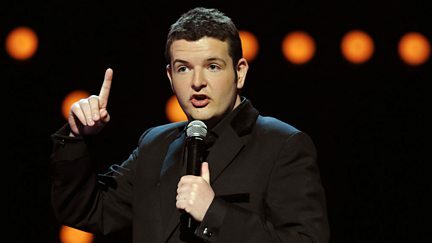 Kevin Bridges tackles some thorny issues that have inspired his funniest material. 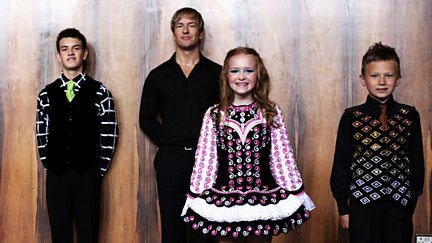 Documentary telling the story of the 40th Irish Dancing World Championships. 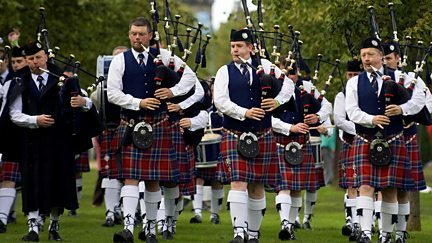 Jackie Bird presents highlights from the World Pipe Band Championships 2011. The team help out at the development of a new community garden in Maryhill, in Glasgow. 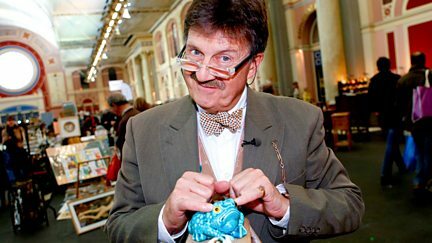 Tim Wonnacott takes the teams to a gigantic antiques fair in Edinburgh. 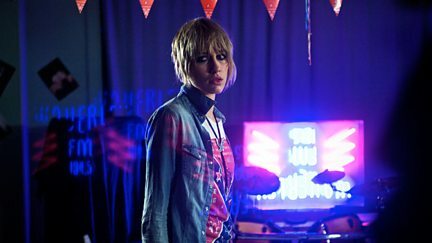 Frankie is left reeling when she finally discovers the truth about her childhood. A work assignment brings Frankie and Cat closer as they take a walk down memory lane. 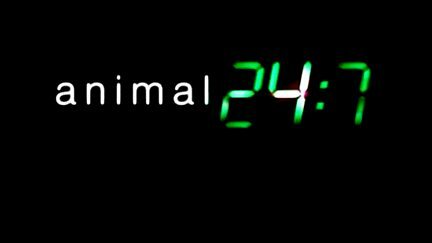 Cat puts her relationship on the line when she lies to Sam. Tess tries internet dating. 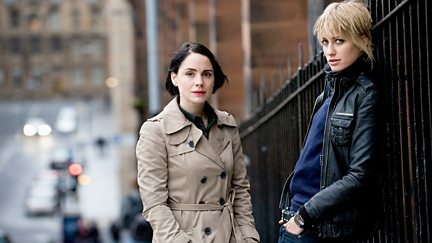 Cracks begin to show in Cat and Sam's relationship as Frankie's presence becomes an issue. Frankie's reappearance rocks ex-girlfriend Cat, and Tess is chatted up by a TV presenter. Martin Roberts and Lucy Alexander visit properties in Exeter, Kent and Glasgow. Coast takes a shore-to-shore route through the heart of Scotland on the Caledonian Canal. 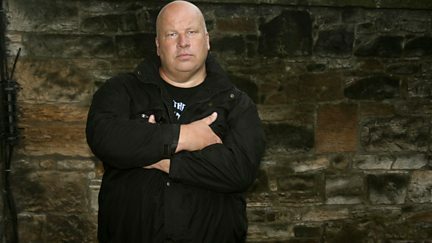 Presenter Tom Heap is on the trail of the whale lost in the city of Glasgow. 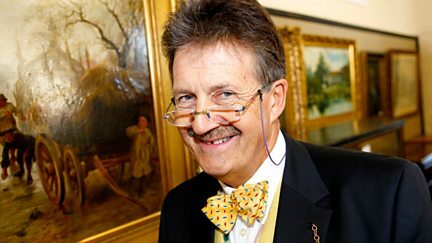 Presenter Tim Wonnacott heads north to Garrion Bridges in Glasgow. Experts Paul Laidlaw and Keith Baker try to help the teams find bargains in Glasgow.